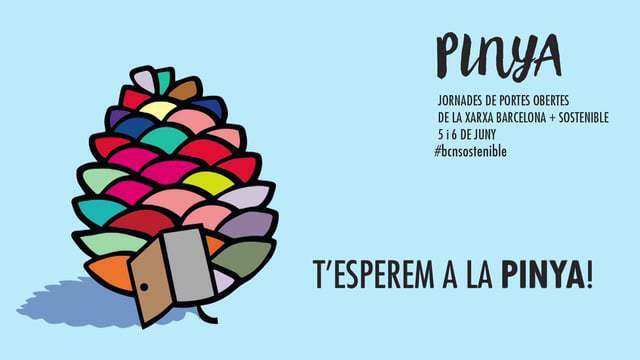 You join a more sustainable Barcelona? Celobert participates on the occasion of World Environment Day, in the open days of the entities, companies and member of the network of Barcelona + Sustainable schools. FRIDAY, June 3 hold two guided tours of the exhibition “Houses with power” 10:00 to 11:00 hours from 15:30 to 16:30 i visits.